SecuriWORLD delivers customized logistics security solutions designed to expose security breaches, reduce theft, and shipping loss and damage. We offer a reliable, comprehensive and professional logistics security service and will conduct security audits to identify threats to your facility supply chain. Our security guards will protect your goods and facilities from fire, break-ins, and theft while at warehouses, distribution and loading centres. Security solutions also include remote video monitoring and remote access control to ensure your centre, property, and freight is protected. 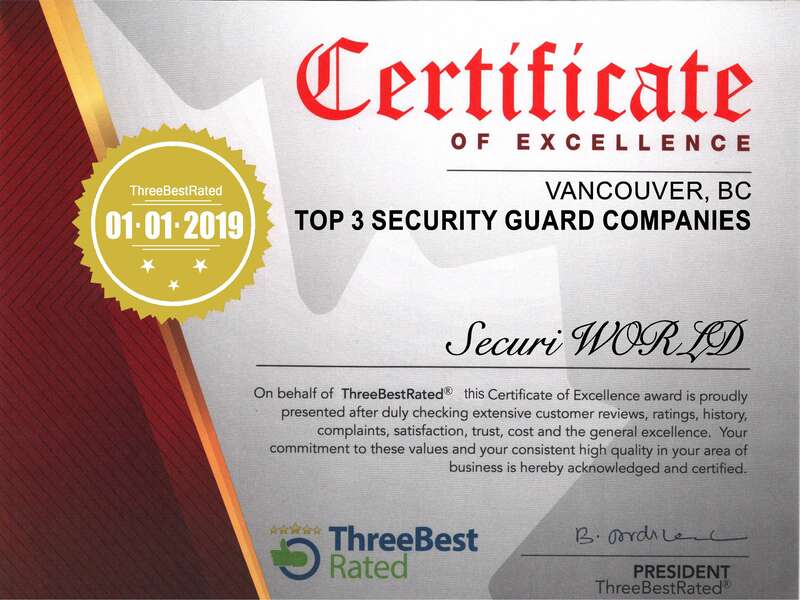 SecuriWORLD is the best canadian security company and is able to provide security services in Vancouver and Toronto Area; let us protect your shipments whenever and wherever you need. For all other inquiries, please email info@securiworld.ca or CONTACT US at 1 (888) 613-1500.